The Survival Regime explores the concept of survival to describe the effects on politics of the fusion of war and capital in globalization. Survival defines a sort of degree zero governmentality that has resulted from the crumbling of the political and spatial architecture of modernity, particularly the state. Survival does not simply name the new content of all politics or the economic law of the strongest of neoliberalism. Rather, it theorizes how systemic violence and permanent instability force political life to struggle for its own existence, thus generating a regime based on productive engagement and urgent intervention. 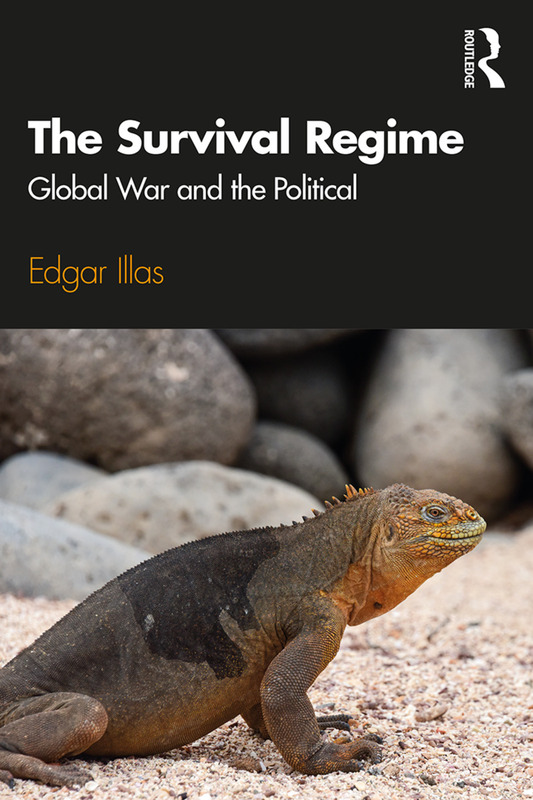 Through a critical dialogue with various contemporary thinkers (Galli, Hardt and Negri, Esposito, Agamben, Derrida, and Schmitt, among others), Edgar Illas theorizes survival as a global logic that overcomes the links between life and power explained by the Foucauldian paradigm of biopolitics. He examines parallel notions such as singularity, aleatoriness, eclecticism and distinction to question previous theorizations of the political based on class struggle, inclusion, hegemony, or recognition of demands. Through the intersection of different lines of inquiry, including Marxism, war theory, biopolitics, and deconstruction, The Survival Regime contributes to the rethinking of critical theory, political theory, and cultural studies in globalization. Conclusion: What Is It To Survive? Edgar Illas is an associate professor of Catalan Studies in the department of Spanish and Portuguese at Indiana University, Bloomington. He has published Thinking Barcelona: Ideologies of a Global City (2012) and various articles on Marxism, politics and architecture.